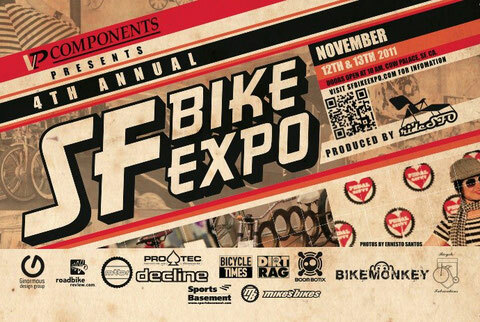 If you are in the Bay area November 12 and 13th be sure to come check us out at the San Francisco Bike Expo and hang out. You can see some of our new patterns(not available for sale yet) or our new reflective armwarmers in person, but the more entertaining thing may be seeing me trying to stand on my feet all day on Sunday after running the Men's Health Urbanathlon earlier that morning... Guess I really didn't think that one through before agreeing to that race. Oh well, it should be fun and think this show should be even more fun.  There will all kinds of really cool stuff there...a freestyle competition, a BMX battle, a whole section just of custom frame builders, a cycle showdown, and of course a fashion show.